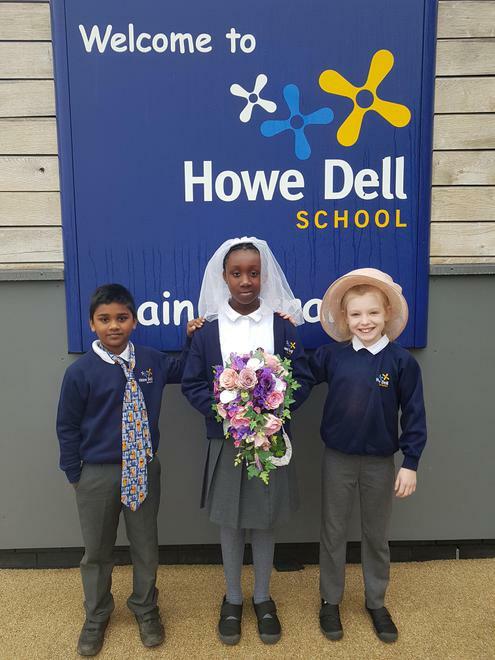 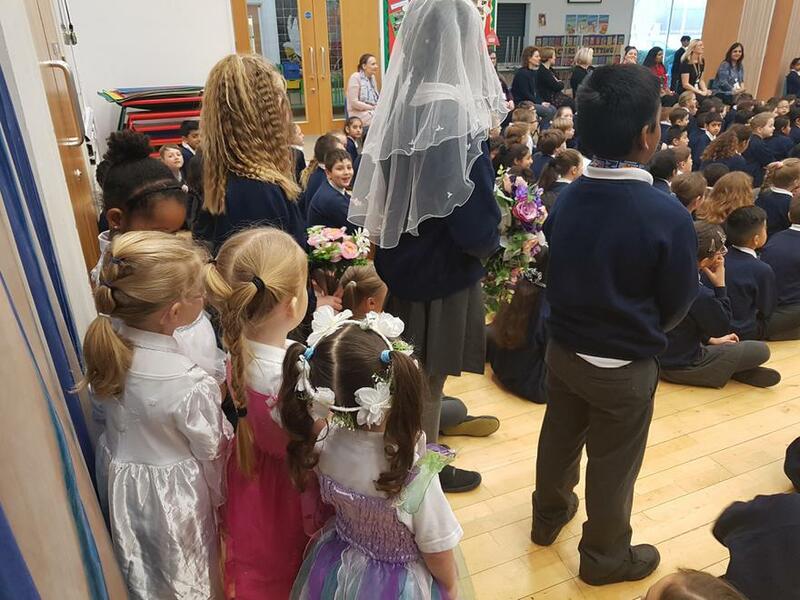 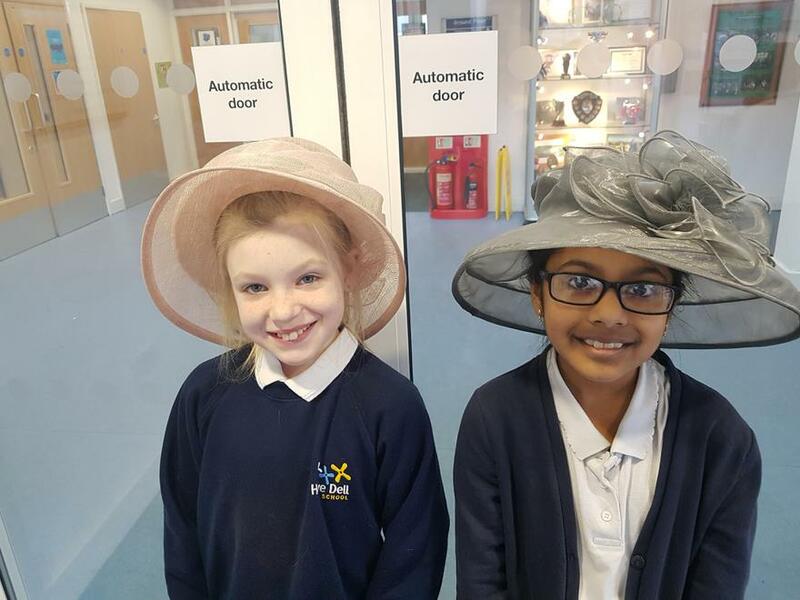 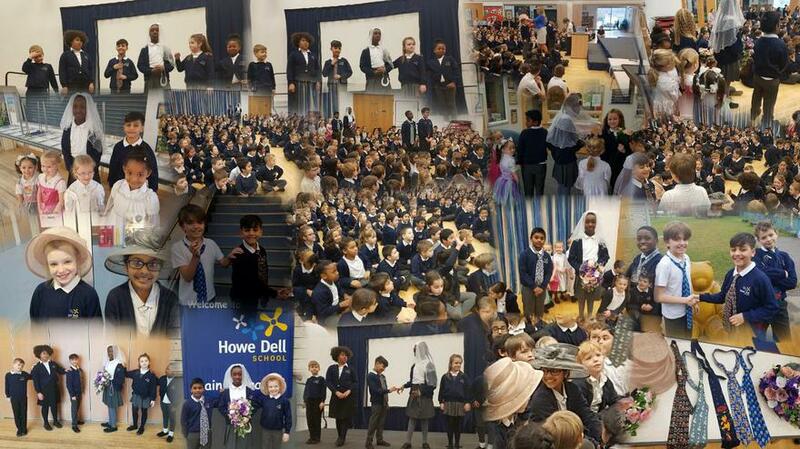 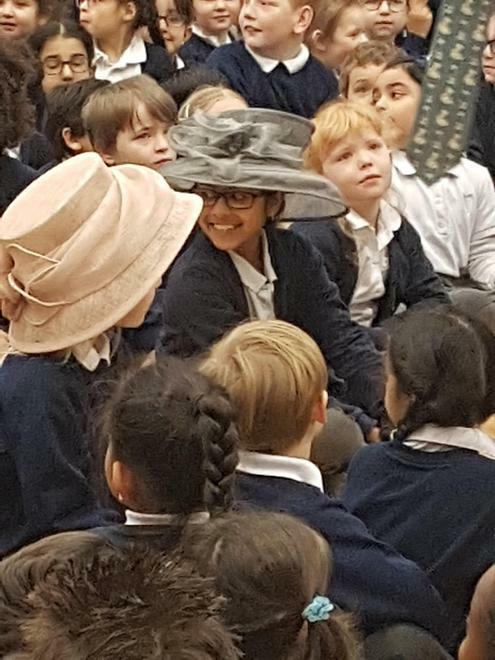 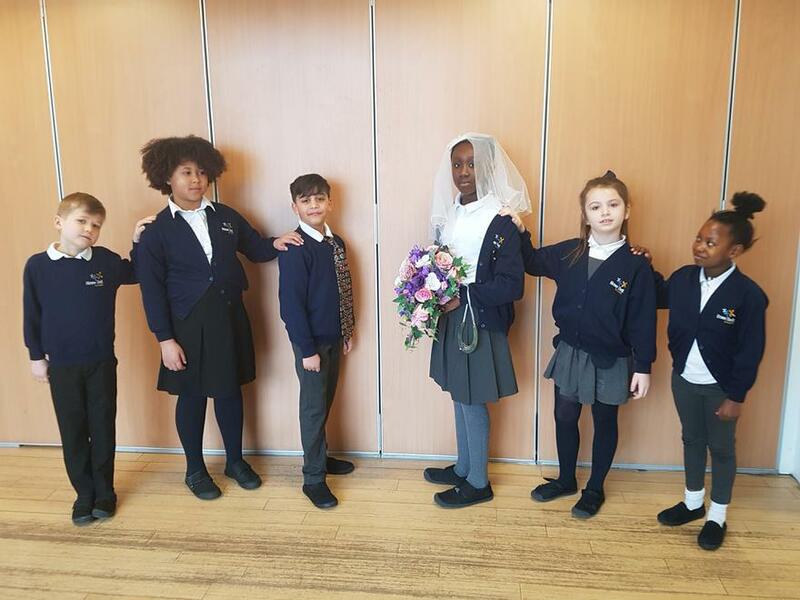 In preparation for Miss Mylrea's wedding next weekend and to launch Feeling Good Week, staff sent their own wedding photos, bought in bouquets, hats and veils for a special assembly. 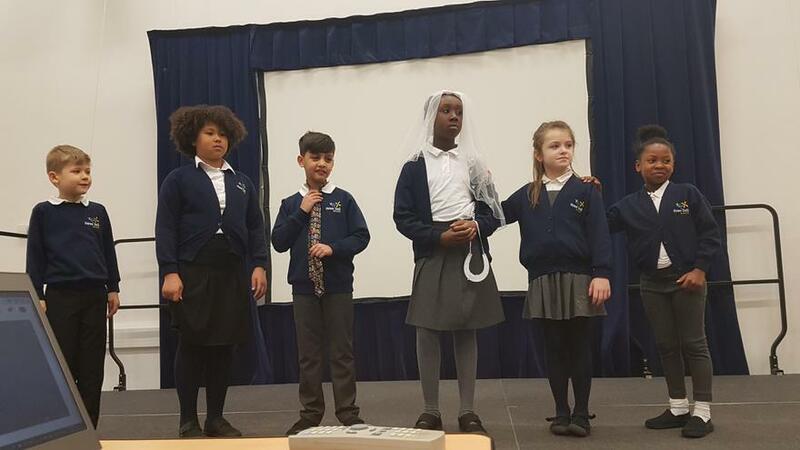 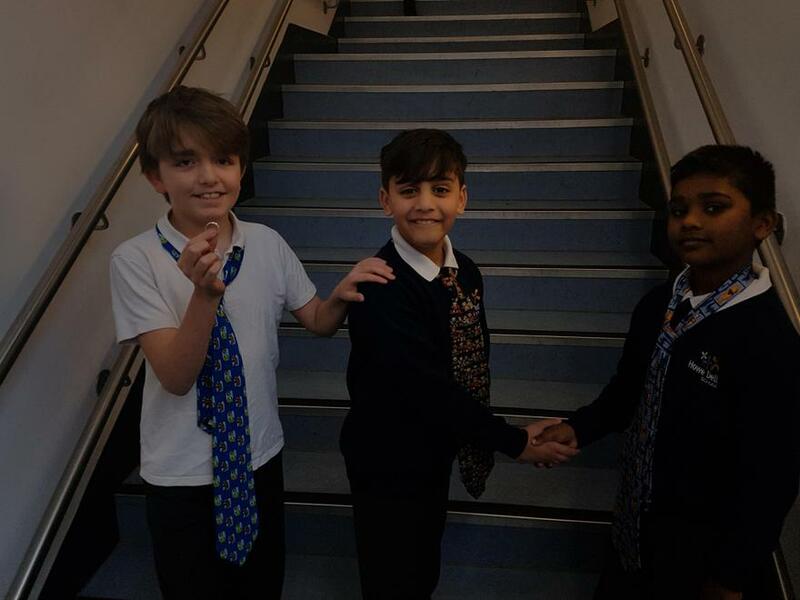 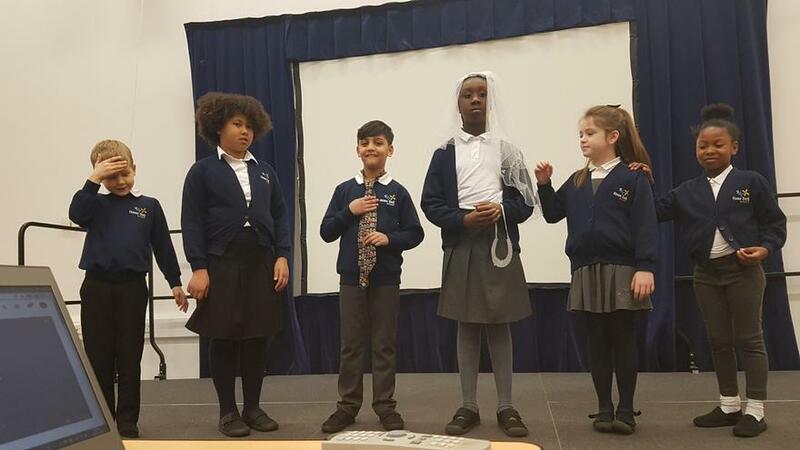 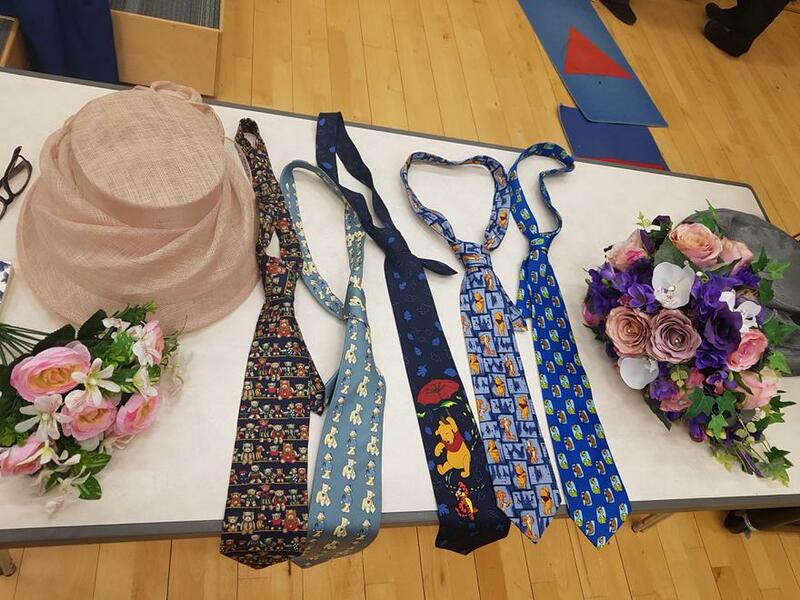 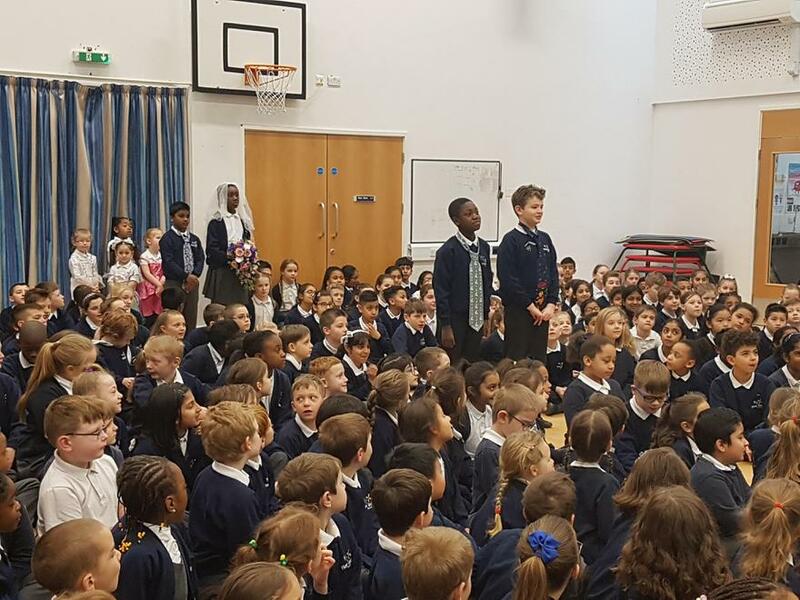 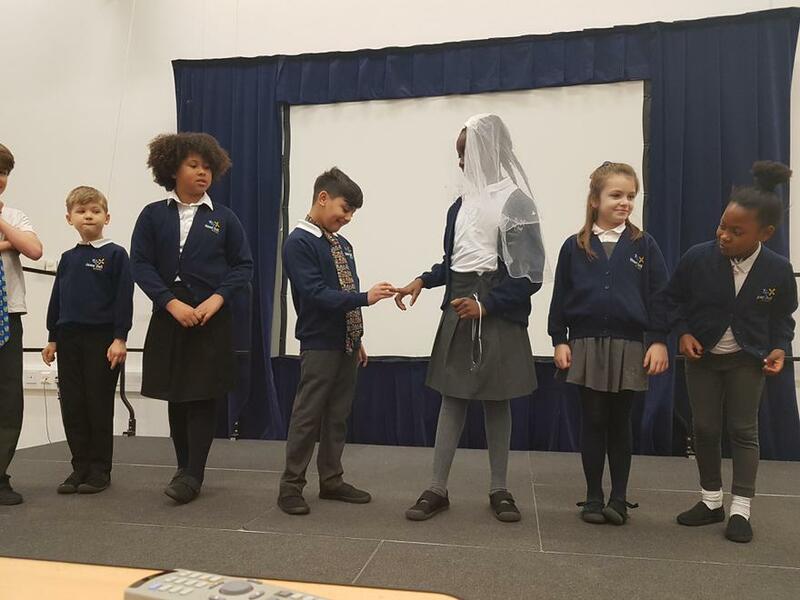 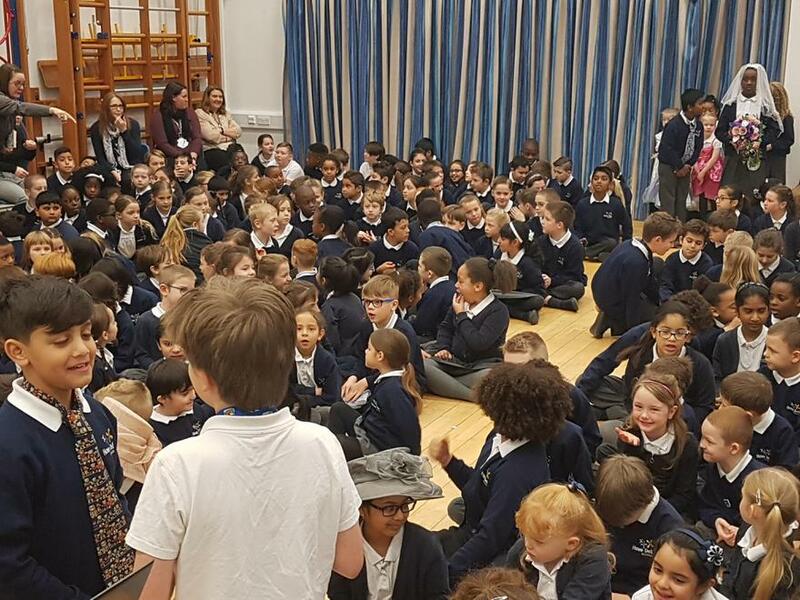 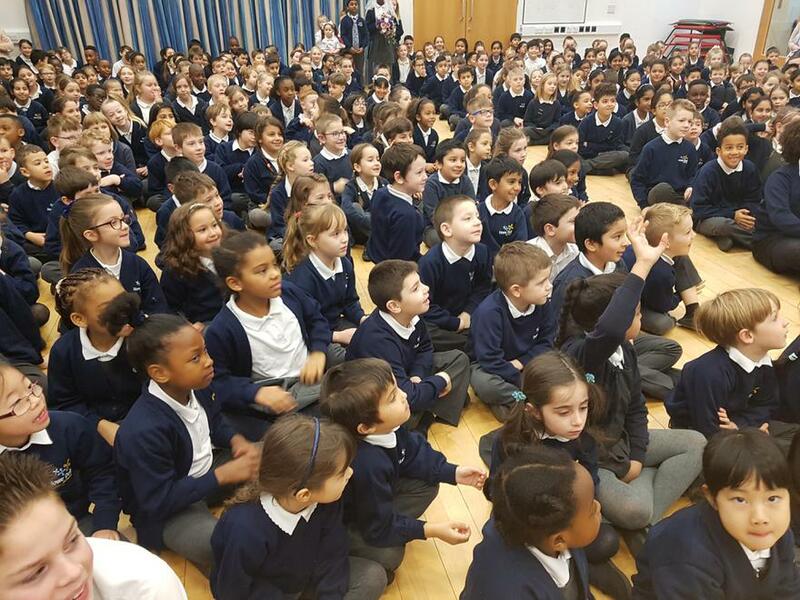 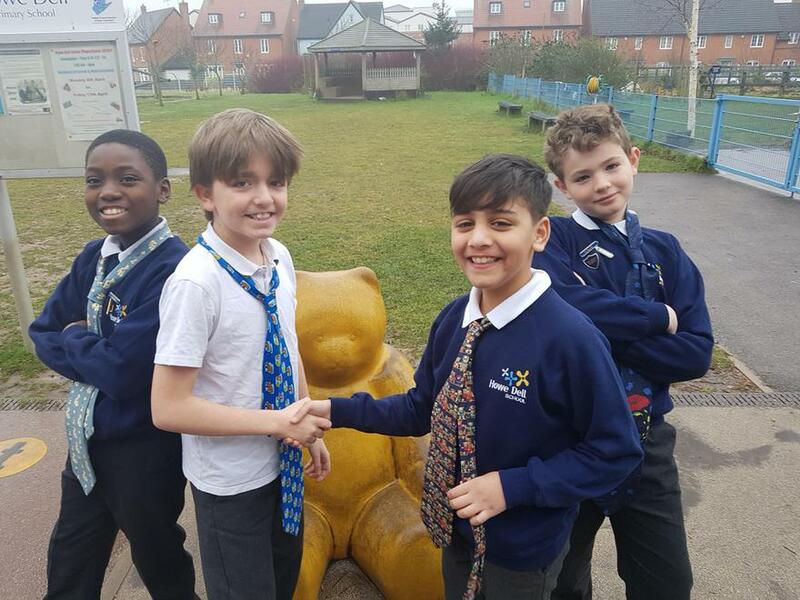 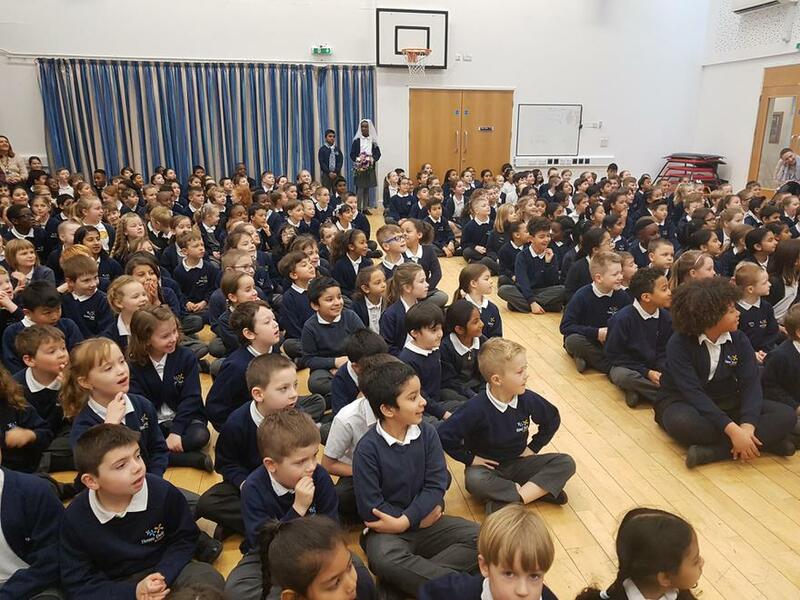 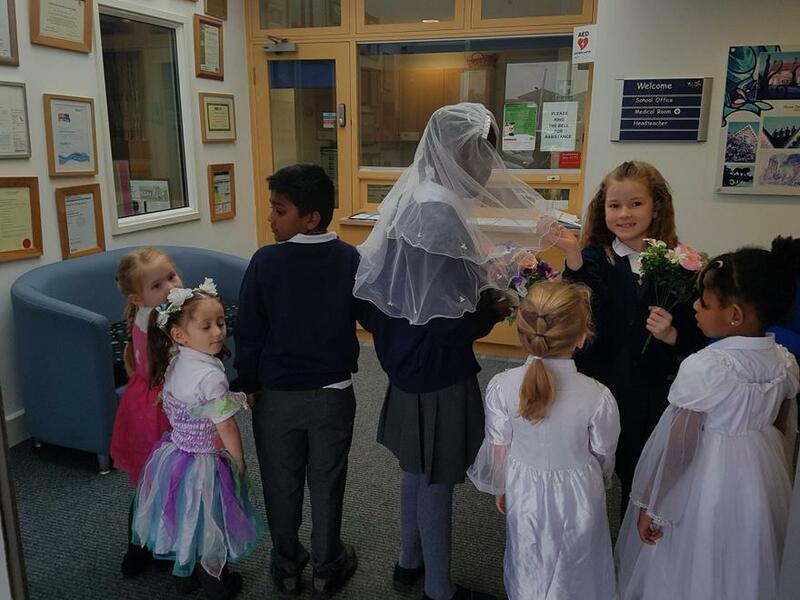 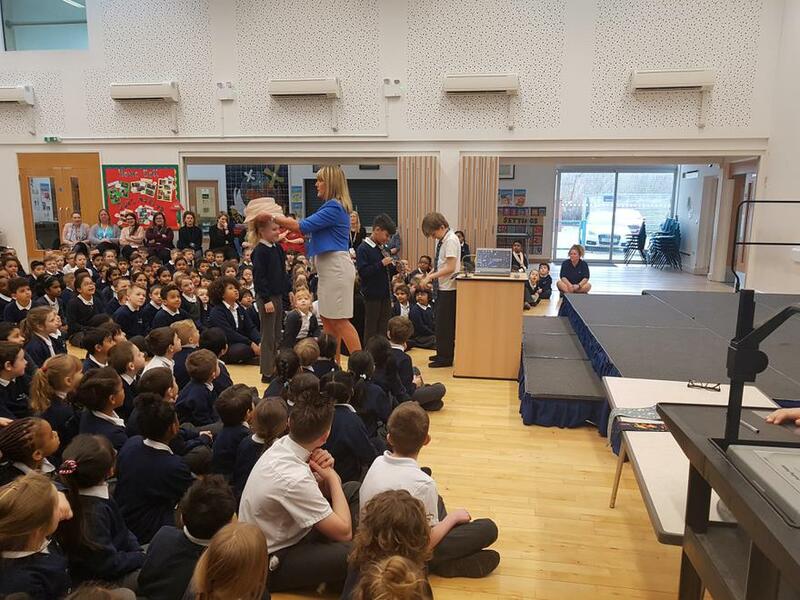 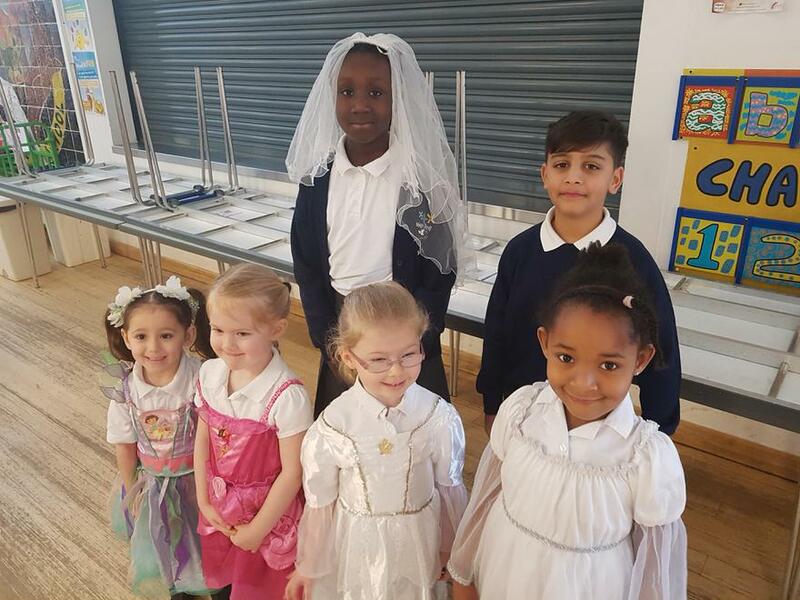 As well as the children seeing many staff as brides spanning 30 years, they also had the chance to act out the various roles of a wedding, with traditional British values. 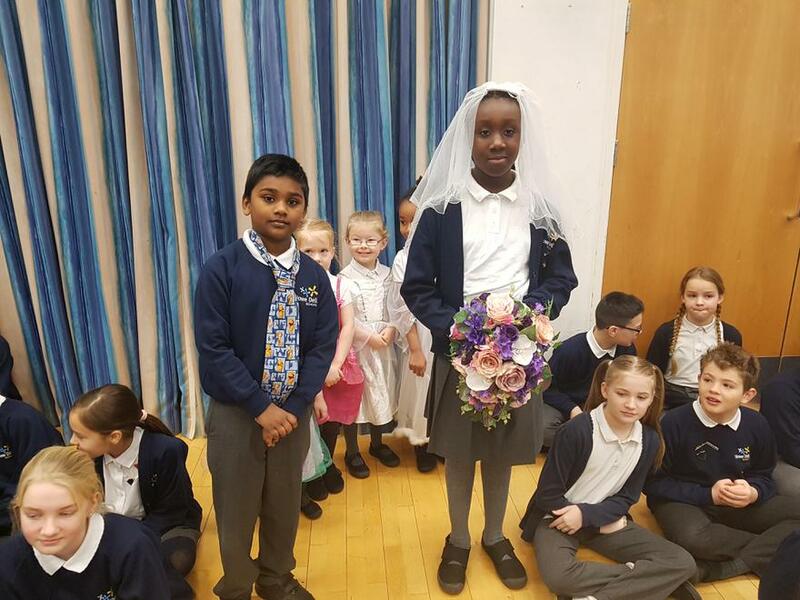 But as the vows were suggested by the children, they did not link with any particular religious focus, but focussed on honesty, trust, kindness and respect.